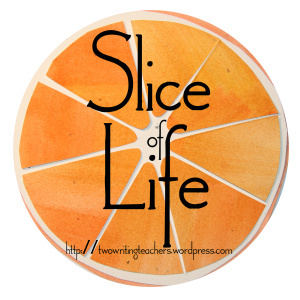 An illustrated slice! How fun! I sure hope things get better for you! I hear ya! All I can say is that it is a full moon!! And they are bonkers!! Hopefully it passes quickly for you!! Love the illustrated slice! Well captured! Hoping today is a better day!